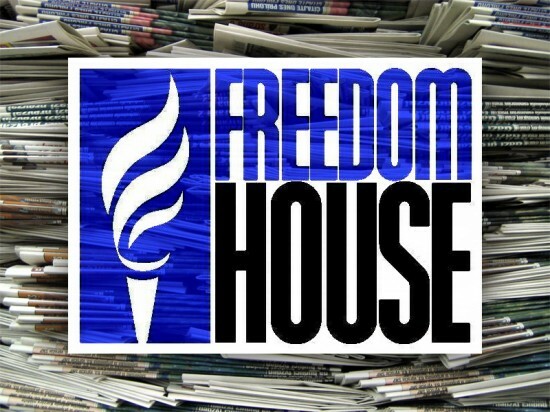 Turkey has suffered a dramatic decline in freedoms in the last decade according to a report by Freedom House in which it presented the second highest decline in the world along with the African nation of Gambia. According to a new ranking by Freedom House that was published on Tuesday in its “Freedom in the World 2017” report, Turkey received a minus 28 score point in aggregate data of the last ten years along with Gambia, following Central African Republic (CAR) that received the most drop with minus 30 point. “Turkey received a downward trend arrow due to the security and political repercussions of the July coup attempt, which led to mass arrests and firings of civil servants and other perceived enemies”, the Freedom House said. Turkey received 38 points in total out of 100 with zero being the worst in the rankings, placing Turkey into ‘partly free’ category. After the attempt, President Erdoğan and the government initiated a widespread purge aimed at cleansing sympathizers of the Gulen movement from within state institutions.